Topic for this first half term! Our first topic this half term is ‘Scrumdiddlyumptious’: there will be cooking, vegetable orchestra concerts and much more! The Science focus for Scrumdiddlyumptious is nutrition. We will learn about the main food types, how to keep healthy and design our very own healthy smoothie. 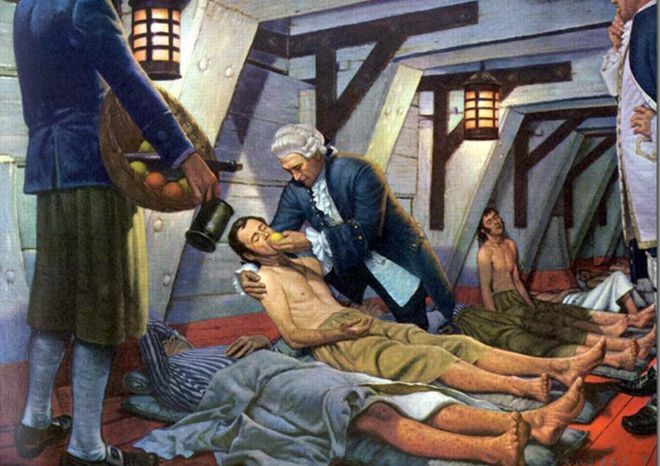 Literacy this term will also be linked to our topic and in the first half term we will be writing non-chronological reports about the man who saved the British Navy from scurvy. Miss Hunt is our Year Group Leader. Click here to read our leaflet which outlines learning expectations for the end of Year 3. As winter draws in Year 3 will be heating up with our topic Tremors, where we will discover all about Natural Disasters. 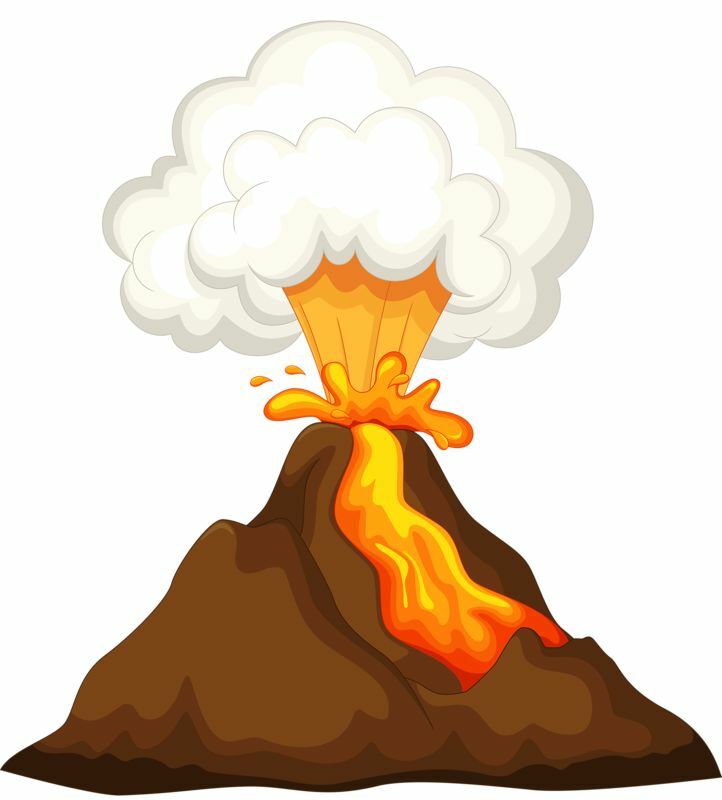 We will learn about (and make) volcanoes whilst discovering the ancient city of Pompeii, finding out about the Ring of Fire and what goes on deep in the Earth's core. Click here to find our Year 3 Curriculum Newsletter.